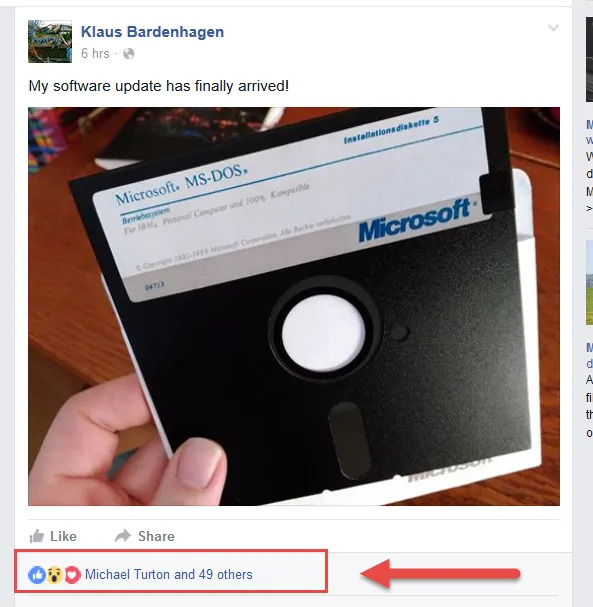 Klaus Bardenhagen and Michael Turton – Behind MLM – Bloggers? Klaus Bardenhagen (admin) and Michael Turton (contributor) might be the bloggers who run together BehindMLM, under the editors nickname Oz a website very Network Marketing unfriendly. 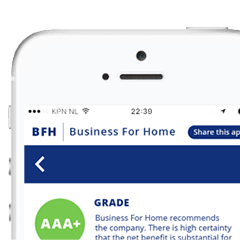 They analyze in depth compensation plans and in 90% of all cases their biased – false conclusion is the same: It's a pyramid, a ponzi or a recruitment scheme. A number of companies want to sue BehindMLM. 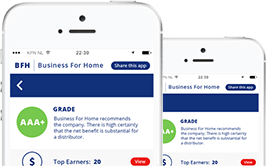 We at Business For Home have the opinion if you are so explicit negative about Network Marketing then stand up and reveal your real name. 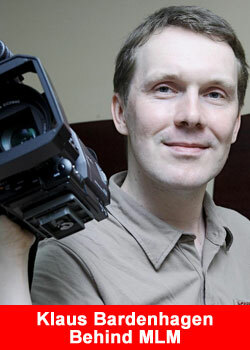 Klaus Bardenhagen is a German citizen, freelance reporter living and working in Taiwan – Taipei. 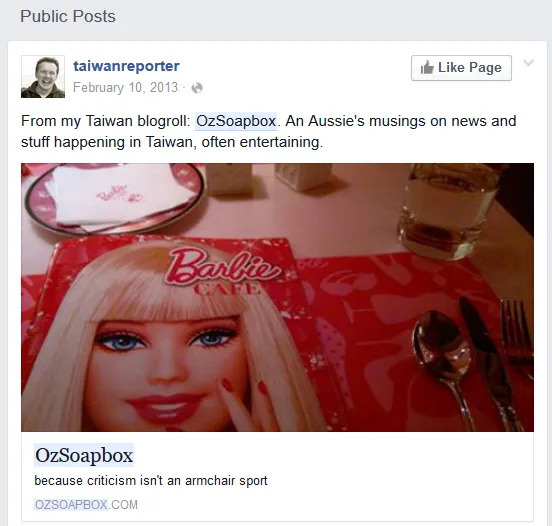 Michael Turton is an USA citizen born in Pennsylvania, is living for 20 years in Taiwan in the city of Taichung, married to Sylvia Shih and also runs a political website: The View from Taiwan which has drawn the attention of the Taipei Times. 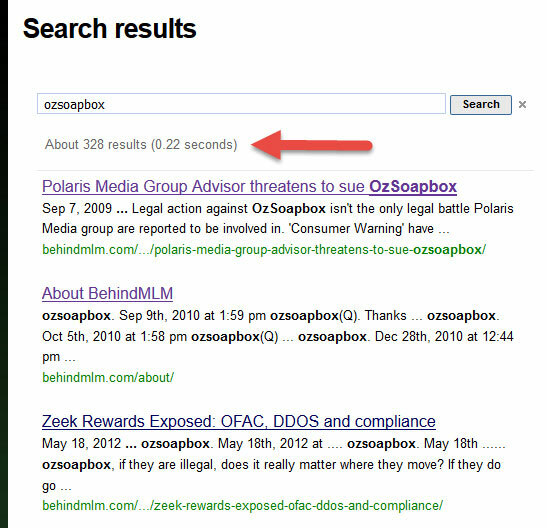 After intensive reseach we have found that a couple of years ago Behind MLM comments were edited through OzSoapbox.com. A website offline since yesterday… however still available through the Internet Archive. 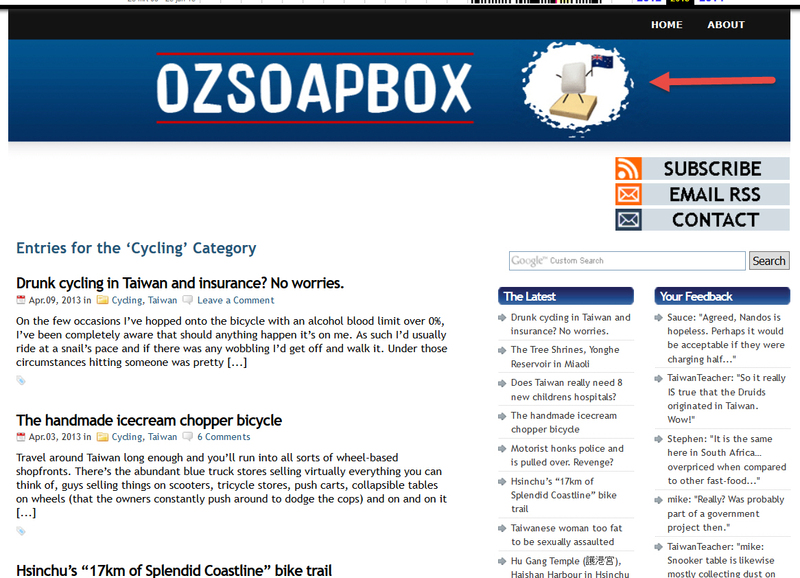 And the OzSoapbox gravatar which was used to editor's comments on the Behind MLM website is the same as on OzSoapbox.com. 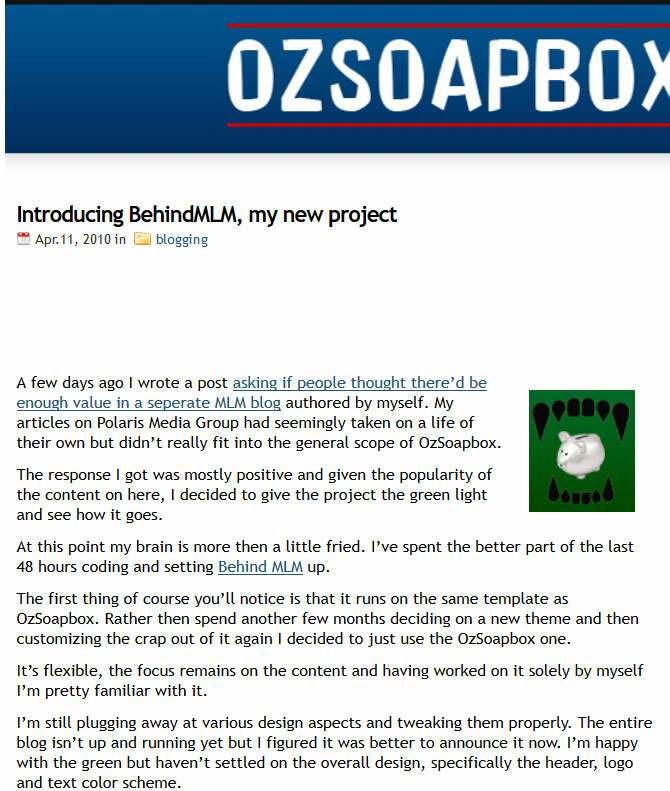 The website theme for both BehindMLM as OzSoapbox are the same which is not a coincidence…. Hi friends. I am in the Taipei Times today. The piece contains made up/rewritten quotes, falsely labels me a polymath, epicure, and SF writer (I am none of those things), calls me a shock jock, doesn't understand the context of anything I said, and even includes a juvenile remark about me refusing a bet. I knew that one was a set up; was absolutely furious when it came up. We’re getting on well. Nice lunch, a little oolong tea, bright conversation. We stroll over to the nearby park to continue our talk, watch the world go by and find we have a lot in common. 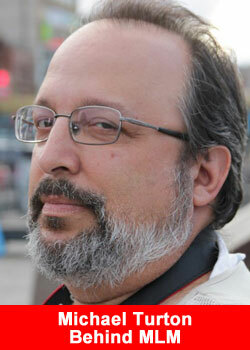 He’s charming, well informed and trots out a succession of witty one-liners. Then we take a couple of photos and it’s time to say goodbye. He politely asks to see the interview before it’s published, I say I can’t do that. And the mood suddenly changes. He says if he can’t see the article first, then I can’t run it. We compromise by my agreeing to check the quotes with him for accuracy. 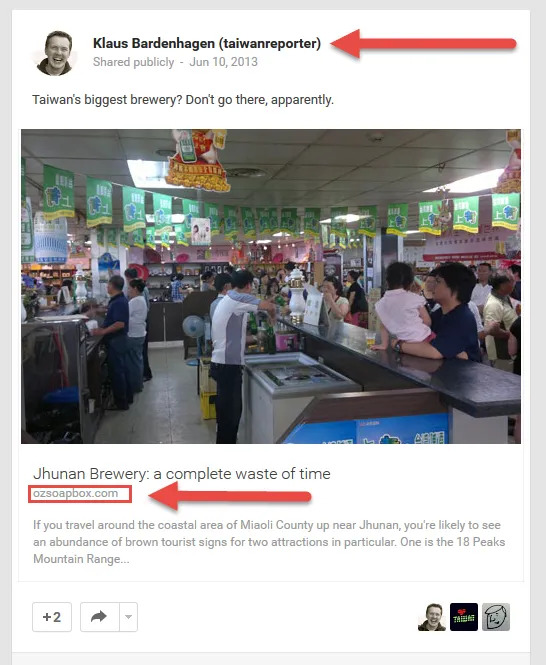 I was a bit disappointed, but Michael Turton — the well known blogger, Democratic Progressive Party (DPP) and Taiwan independence supporter, science fiction writer, keen cyclist, devoted dad and foodie — is made of sterner stuff. The 52-year-old has lived in Taiwan for more than 20 years, but originally hails from a coal mining town in Pennsylvania. It’s Confederate flag territory and if you’ve seen The Deer Hunter, you get the idea.